The little-known 1962 Porsche 804 race car, was one of the many rare and special vehicles in attendance earlier this year at Luftgekuhlt 5. 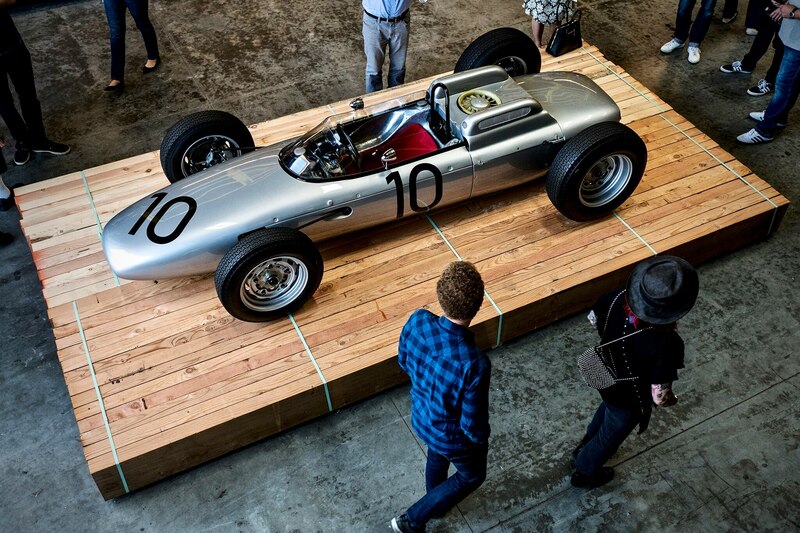 Built for the 1962 Formula 1 seasons, the 804 was powered by an air-cooled flat-eight that made 180 hp. Driving duties went to the legedanry Dan Guerney and Swedish driver Joakim Bonnier. Gurney took the win at the Franch Grand Prix and podiumed in third at the German Grand Prix, while Porsche finished fifth overall in the constructor’s championship during its single year of competition.